Because the best day of your life shouldn’t look average! Are you searching for a wedding photographer to capture your wedding in a “different” way? Are you tired of cliche, expected, run-of-the-mill wedding photography? Is your wedding photography a high priority for you? Want pictures that you’re proud to show off, maybe even make your friends a little jealous? 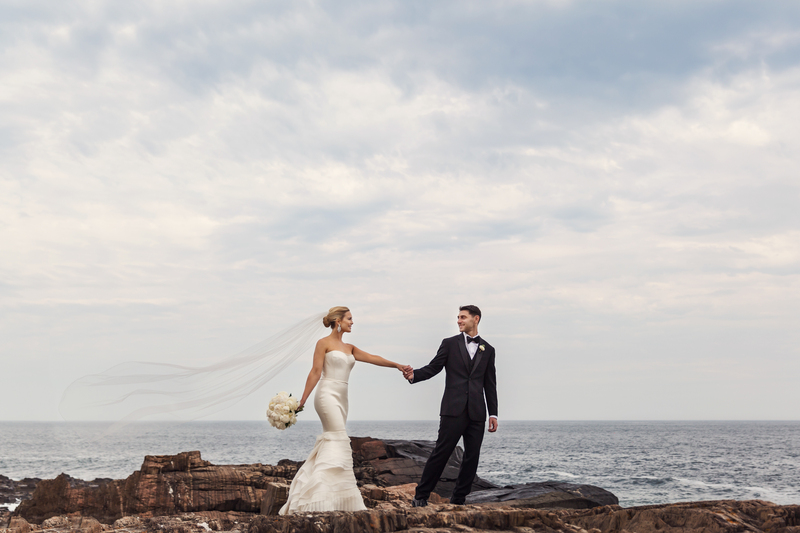 Want great images and a stress-free wedding experience? Do you want your pictures to go above and beyond average? Is it time to secure your wedding photographer? This is the wedding photography experience you are looking for! Let’s talk. It's quick & easy. You have questions about wedding photography, collections, albums, availability... etc. Get answers fast. Get peace of mind. Your visit to the studio is the best way to meet, see the finished product, and review current wedding photography collections. Now you select the best collection for your wedding! Most couples reserve their date when they visit the studio. Not ready for a call yet? Check this out! This free resource is to help you feel more confident when you talk with a professional wedding photographer. 10 Questions to Ask Your Wedding Photographer Before You Hire Them! Inside this FREE guide, I’ll show you TEN questions that I’ve learned everyone should ask their wedding photographer to eliminate anxiety and be CONFIDENT that you have the right photographer for your wedding! Wohoo! Stand by, the 10 Questions are en route to your inbox. "Chris is remarkably good at directing you in how to stand/hold yourself/place your hands, arms, etc. so that every photo of you is somehow flattering. I don't consider myself to be very photogenic, but I loved every single picture from our wedding day." "He made us feel special throughout the entire process, he was so accessible and responsive, and was an absolute pleasure to work with."